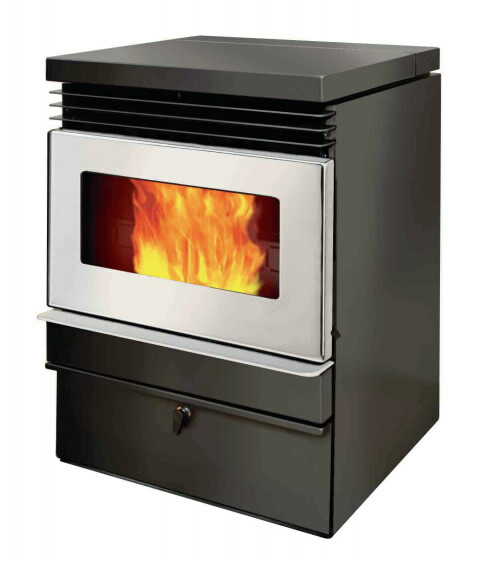 Parkwood Workshops Ltd provide servicing and repair to all makes and models of Pellet heaters and spare parts for Parkwood Pellet heaters as well as parts for many other obsolete makes and models including Kiwi, Eco Flame. We can supply and support Rika Pellet fires. Sorry we do not sell pellet fuel. See your local Mitre 10 or hardware store.